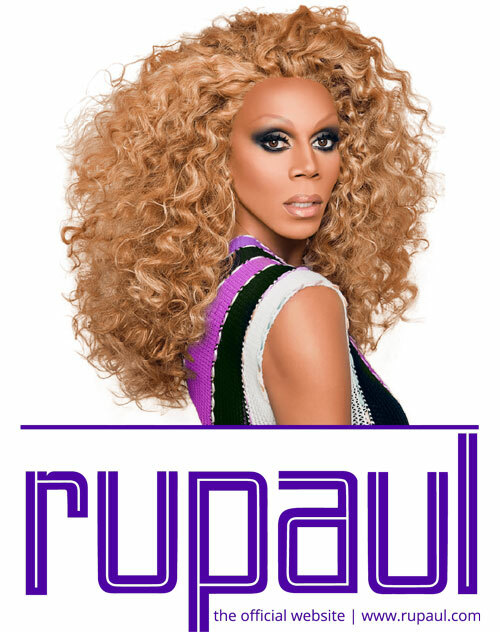 When RuPaul Charles was seven, one of his sisters comforted him with a promise. 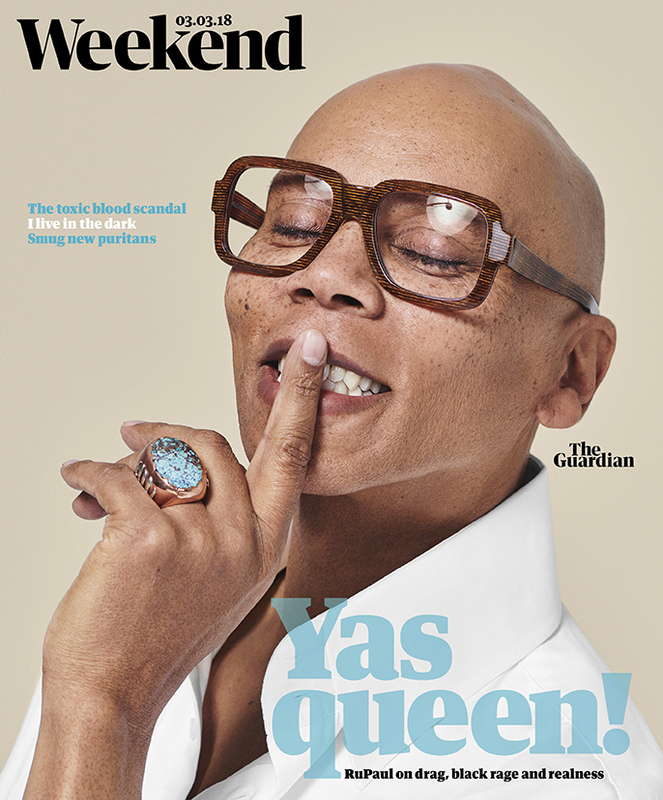 “Everyone who’s in charge of the world now,” she told him, “they’re all making it better, so that years from now everyone on the planet will have at least eight pairs of shoes.” Her prediction tells us something about the better world a young RuPaul dreamed of – and that, in the case of his own shoe collection, at least, turned out to be true. Before the boy was even born, a psychic had told his mother he would grow up to be famous, so she took great care to name him suitably. What neither his unusually prescient family – nor a single TV pundit – predicted, however, was that at the age of 57 he would be the star of what has been called “the most radical show on TV”.